Argos have a click and collect now. Argos is the UK’s leading digital retailer, offering more than 33,000 products through www.argos.co.uk, its growing mobile channels, stores, over the telephone and uniquely, through Argos TV. Argos continues to be the UK’s largest high street retailer online with over 430 million website visits annually. 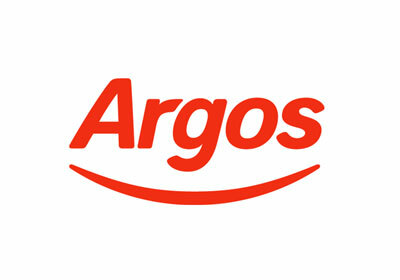 Argos serves around 130 million customers a year through its network of 740 stores.